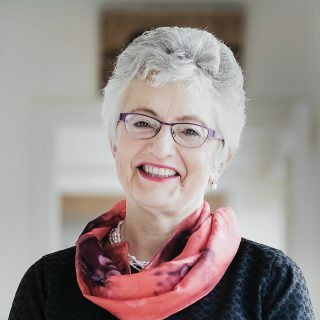 BeLonG To Youth Services and Youth Work Ireland are delighted that Transdev is putting on a dedicated LUAS to transport almost 300 LGBTI+ young people and Minister for Children and Youth Affairs, Katherine Zappone to Dublin Pride this Saturday. The tram will depart Youth Work Ireland’s office on Lower Dominic Street and arrive at Stephen’s Green with 300 young people rainbow-ready for the Dublin Pride Parade 2018. BeLonG To, is the national organisation for Lesbian, Gay, Bisexual, Transgender and Intersex (LGBTI+) young people in Ireland. Youth Work Ireland is the largest youth work organisation in Ireland.